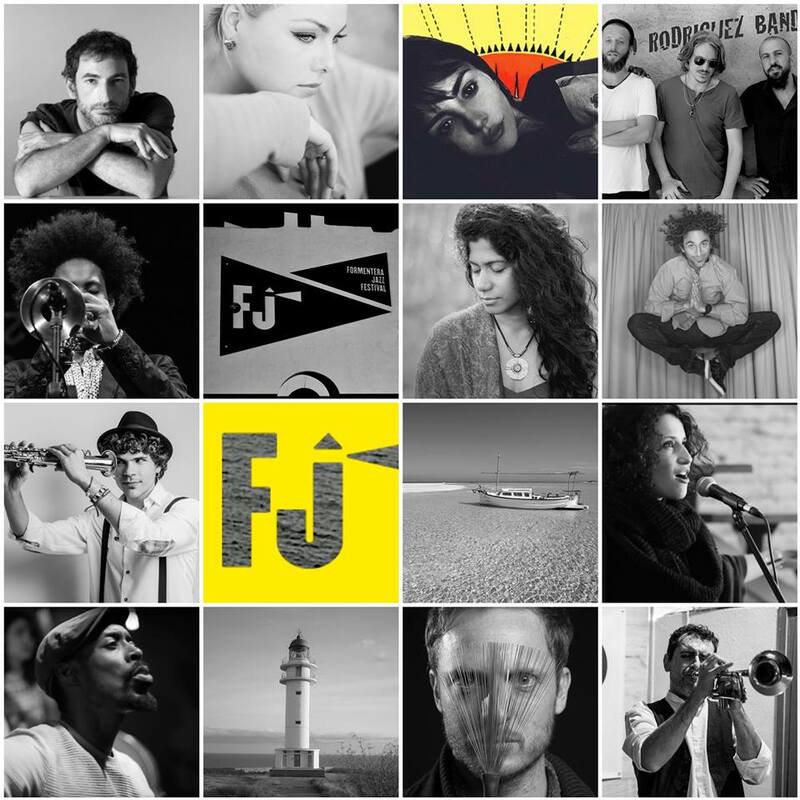 Formentera Jazz Festival was born from the artistic curiosity that the island has always inspired in its inhabitants and visitors. Throughout its history, the smallest island of the Pitiusas has always been the subject of many legends, both written in novels by famous writers (see Jules Verne, among others) and by those who experienced it in their own flesh during their visits to this corner of the Balearic Islands (i.e. Gilberto Gil, Pink Floyd or King Crimson in the 60s and 70s). With all this wonderful artistic history, it was only a matter of time before the island had its own music festival to give voice to this unceasing creativity. Creativity that acts as a magnet to anyone who gets close enough to witness it. Formentera Jazz Festival is a unique musical event in a unique place with the elegance and freedom of Jazz music. Located in a privileged corner of the Mediterranean, we believe this sandstone rock emerging from the sea is the perfect setting for a jazz festival, as the poetry that the island hides is able to reveal itself with each musical sound on a warm summer night.